Monitoring online reviews has become a surprisingly effective method for lifting your business’s bottom line. 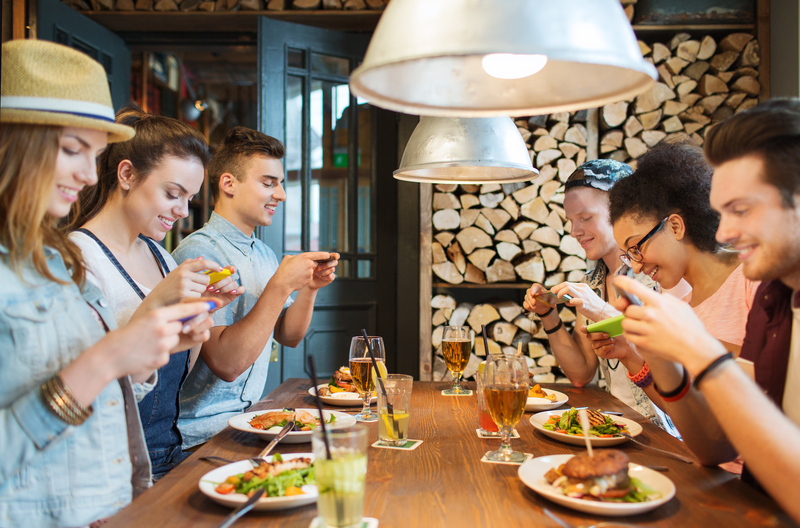 People depend more than ever on online peer reviews, and restaurants able to keep an eye on their current scores can stay proactive in winning customers from discerning review readers. In fact, people trust online reviews more than any other informational source out there. According to eMarketer, 31% of all people and 40% of millennials trust online peer reviews more than recommendations from their own family and friends. Earning good reviews can also cement your business listing near the top of search results, ensuring you get more exposure than your competitors. So how can your business keep track of every review without breaking the bank? You can invest in some digital marketing employees or agency services using restaurant funding, for one, but you can also use services out there that are 100% free. To help you out, here are the five top free services we would recommend for keeping an eye on your business reviews. 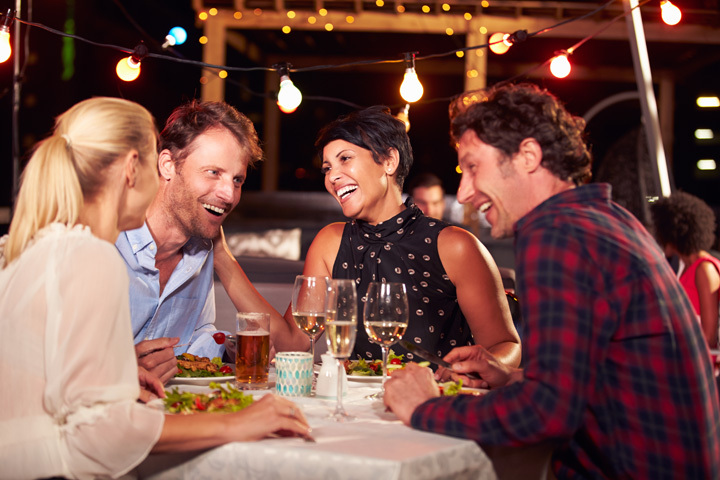 Since Google introduced native reviews on Google Search and Google Maps, it has become one of the leading sources of information for restaurant patrons. Most importantly, your score on these platforms dictates how visible you are for searches like “best ramen in San Antonio”. You can set your Google My Business profile to send you notifications every time a new review is posted. You can also modify your settings so that things like new photo uploads to your Google My Business profile send you a notification, too. While this service only covers a small sliver of possible online review platforms, it helps you keep a watchful eye on one of the most trusted and visible review sources. TalkWalker is one of the most powerful reputation management software suites out there, and one of its best tool sets happens to be 100% free. You can use TalkWalker to track your company mentions or specific hashtags on the most popular social channels. The tool can not only alert you about new reviews, but it can also aggregate data to make summaries about customer sentiment, whether you are trending, or whether you are appearing alongside certain related topics. Go Fish Digital is a marketing agency, technically, but they’ve built a great tool for finding negative reviews on 40 of the top review platforms. You are required to manually use the tool each time you want to find something, which is a drawback, but it can help you check in across the platforms you don’t typically have in your radar. Social mention is another free social search tool that can be used to track trending conversations and new reviews. The best part about the platform is that they make their API code freely available, so with just a little bit of tinkering you can have new alerts for reviews sent directly to your phone through a custom program. Not a programmer type? That’s ok! The good news is that you can use the handy “If This, Then That” tool to create “formulas” or “recipes” that trigger on certain conditions. If, for instance, you want an alert sent to your phone each time a new review is posted on Yelp or TripAdvisor, IFTTT can quickly be configured to do that for you. Keeping an eye on your reviews is just one step in reputation management. If you want to invest in your business to improve your reputation by, say, improving your menu with new equipment, loans for restaurants could be the answer. Improve your operations to improve your reputation and grow using flexible, client-focused lending products courtesy of ARF Financial. We can approve you in 24 to 48 hours and your credit will not be impacted by this application! APPLY NOW.